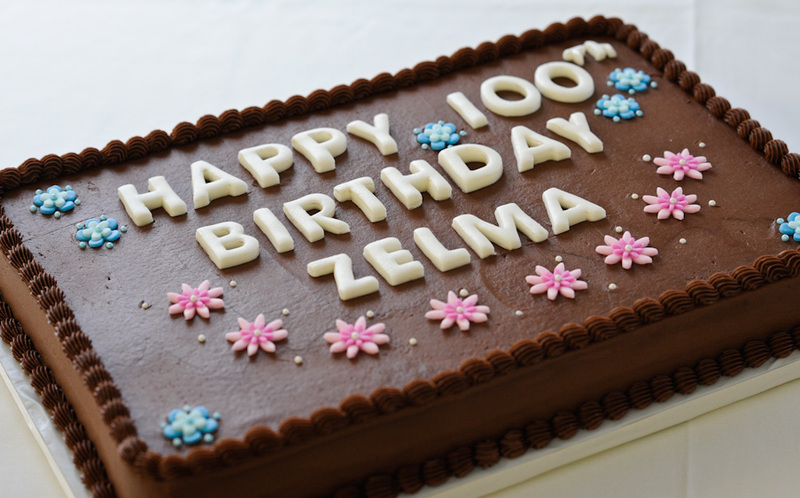 My great aunt Zelma's 100th birthday party was a wonderful success. 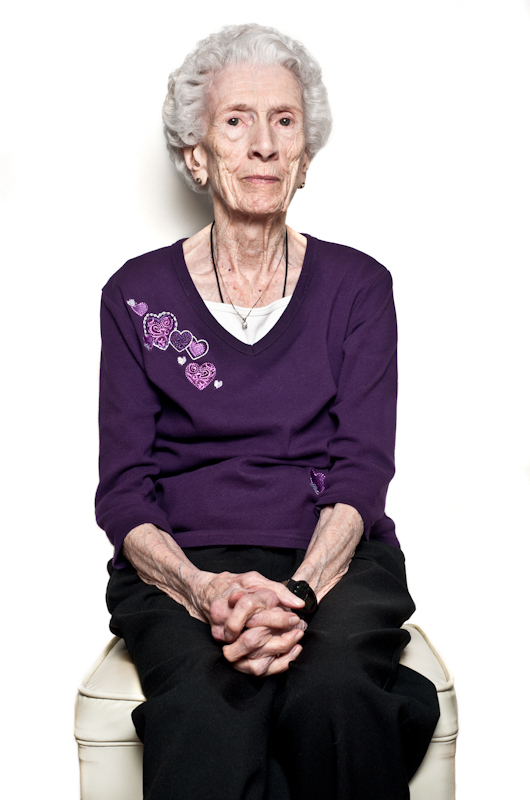 So many people, so much love, great food and a gorgeous cake (well, two cakes) and she said she enjoyed every minute of it. 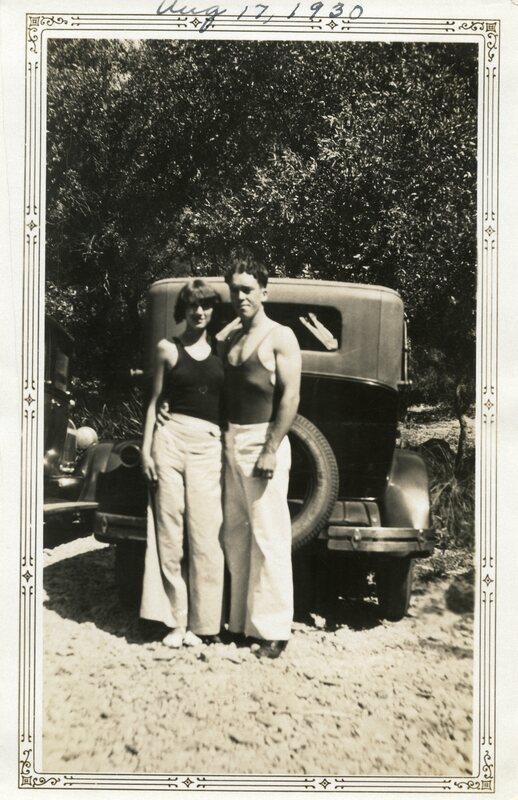 And this is one of the photos from the fabulous slide show they put together for the party: my aunt Zelma and her husband Virgil in 1930, before they were married. LOVE this photo. All content is copyrighted and may not be used without permission. Airship Goes to Alaska 2016. Looking for the 2015 trip? All Riveted content © Laura Domela and may not be used without permission. All rights reserved.